Dog owners in Port Coquitlam will soon have more places to take their animals off leash. The city is launching a one-year pilot program of leash-optional areas at Skyline and Chelsea Parks. Leash-optional spaces are unfenced and shared by the public. 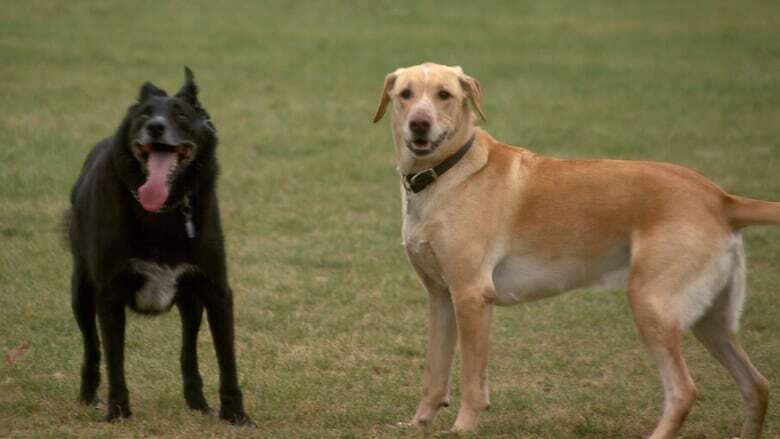 The city says dog owners must remain on site and keep their dogs under control at all times. Owners also need to make sure their animals aren't violent or aggressive and must clean up after them. Port Coquitlam Mayor Brad West says the pilot project is designed to meet a growing demand for these types of spaces. According to the city, there are 8,000 registered dogs in Port Coquitlam and only two fenced dog parks. "We have thousands of dog owners in our community, and there is a clear need for more places where they can interact with their dogs off leash," said West. 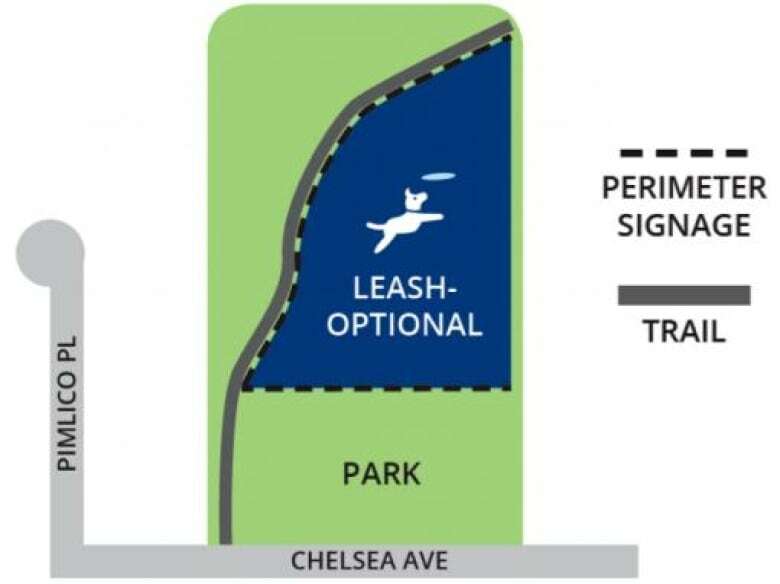 Starting April 1, Skyline Park between Eastern and Western Drives on the south side and the north section of Chelsea Park on the north side will be leash optional. Those parks were chosen after receiving the most support in an online survey of Port Coquitlam residents in the summer of 2018. Leash-optional areas for dogs are already in use in nearby communities like Coquitlam, Pitt Meadows and Abbotsford. Anyone who wants to provide feedback about the pilot project can do so at www.portcoquitlam.ca/dogs.